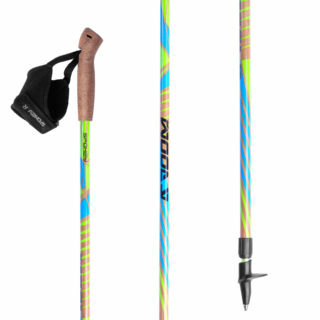 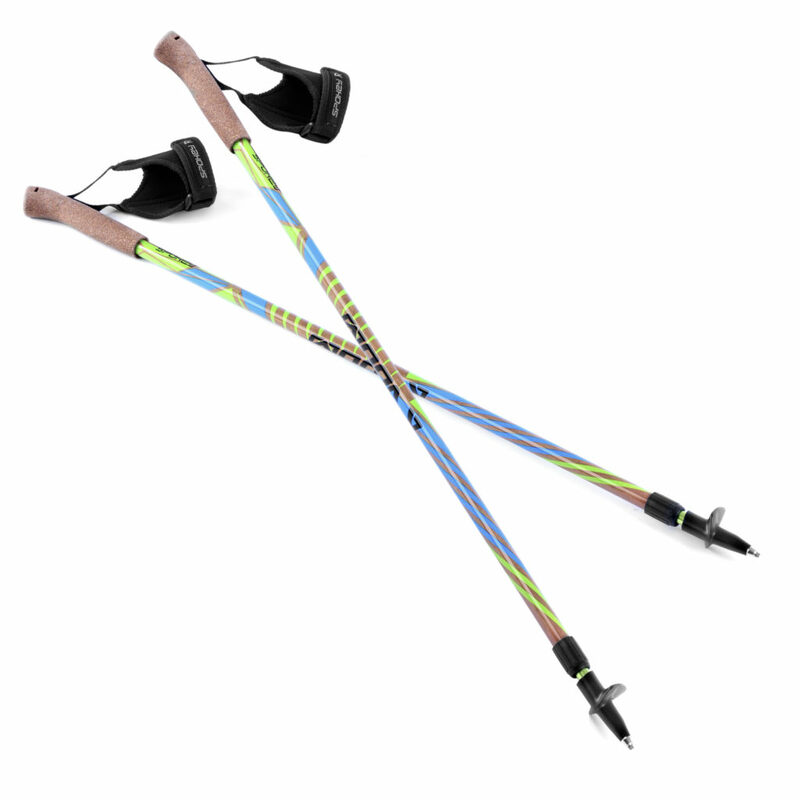 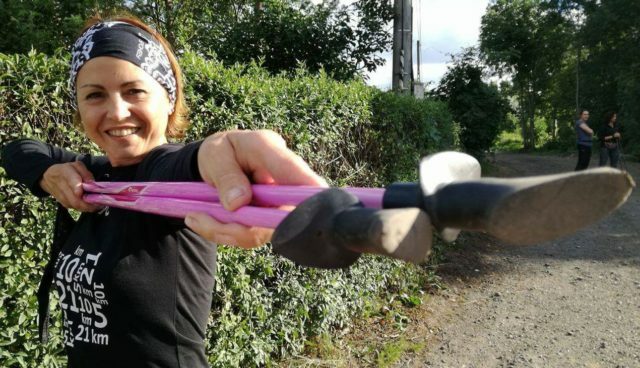 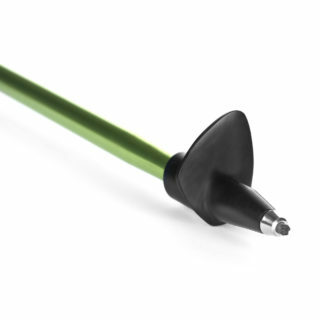 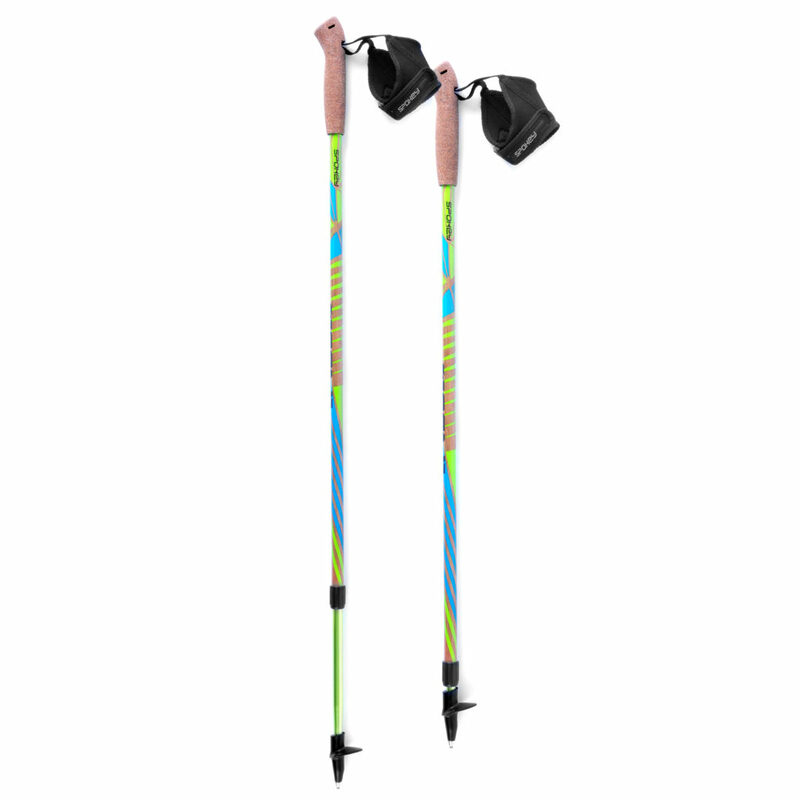 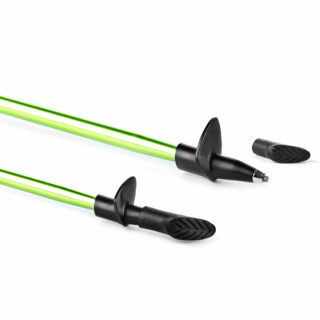 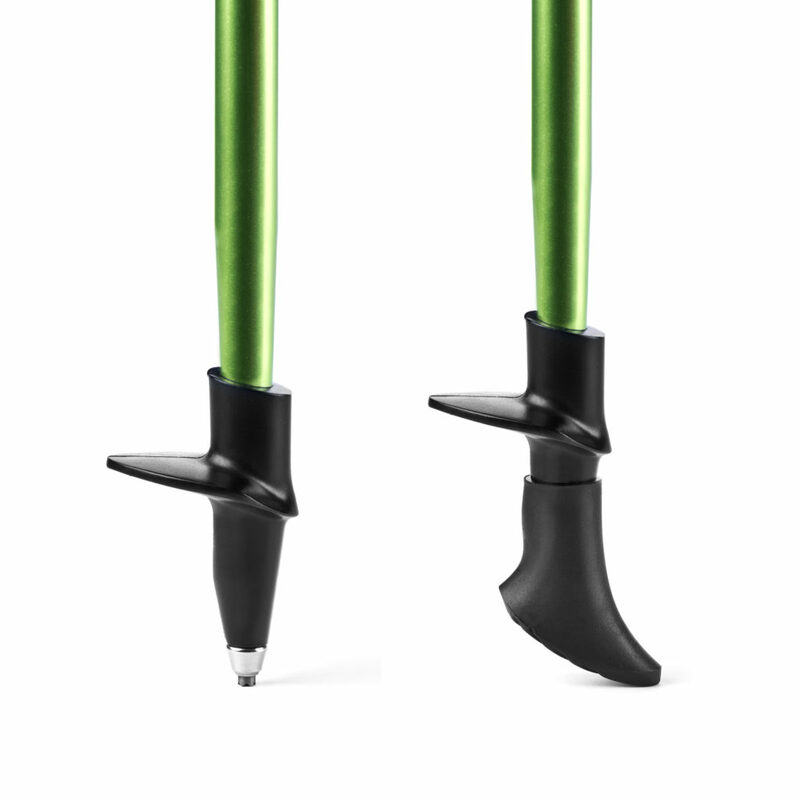 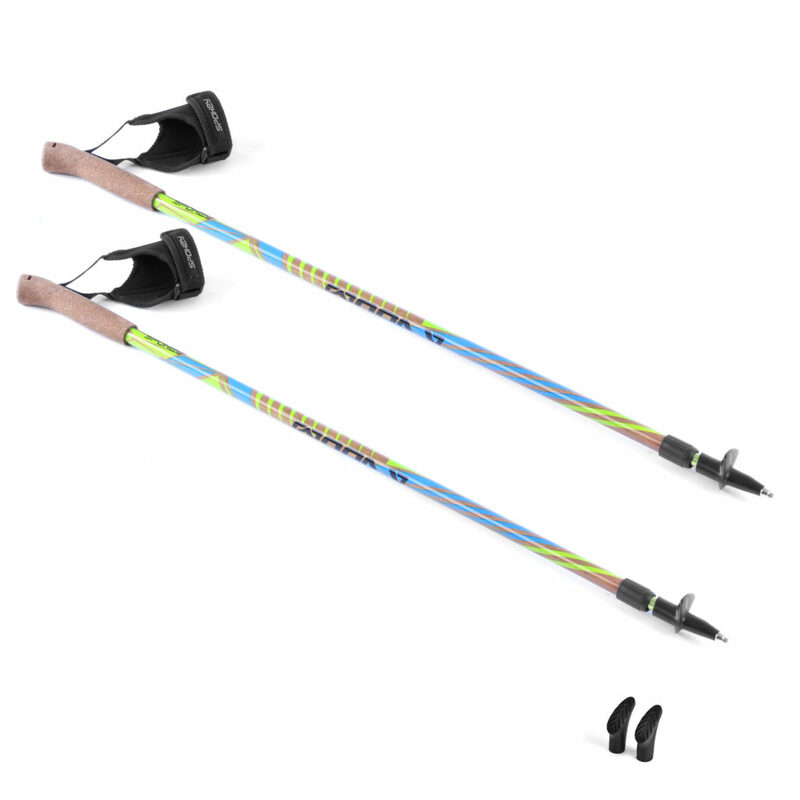 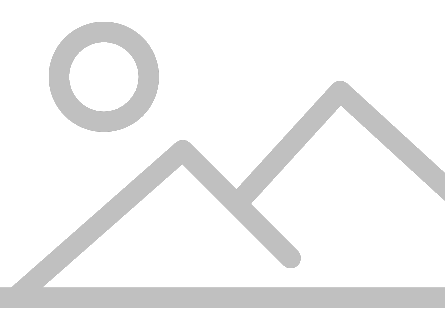 Nordic Walking Spokey Woody poles have been designed for those looking for poles that can be folded. 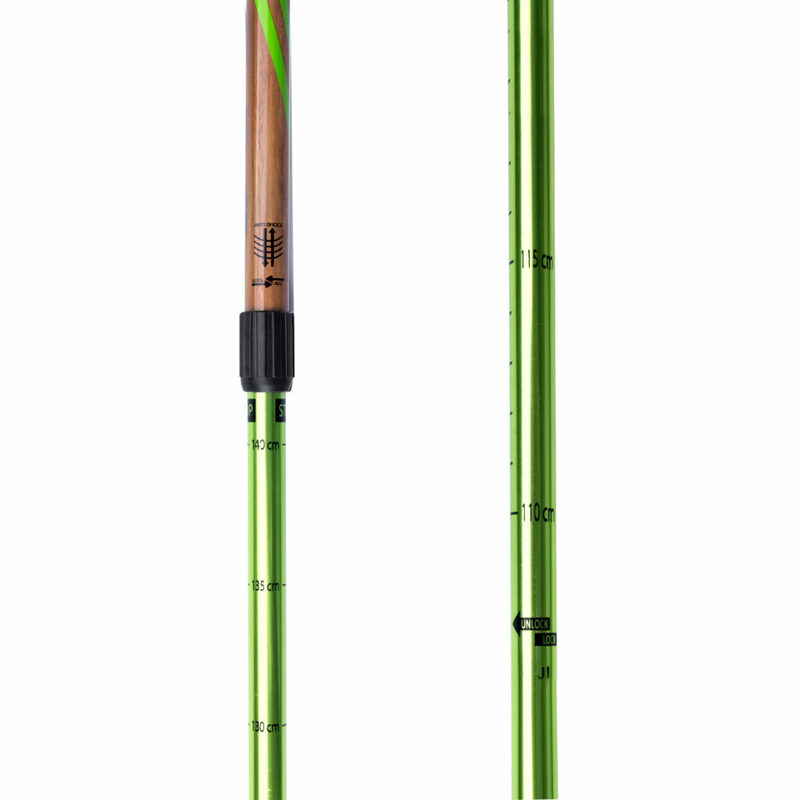 Woody poles feature shock absorption system – Anti-Shock. 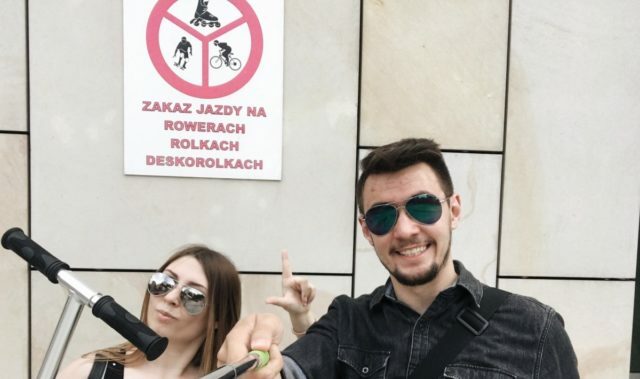 The system works to reduce the vibrations generated when walking dynamically: it prevents the transmission of excessive loads onto the user’s wrists and elbows, which means much better comfort for the user. 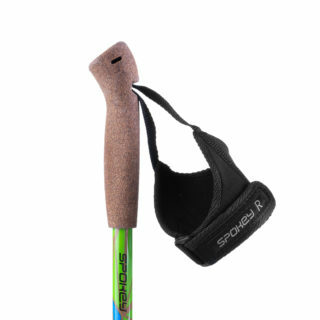 The pole gloves are equipped with Velcros for easy fit and have L and R marking, indicating on which hand they should go.